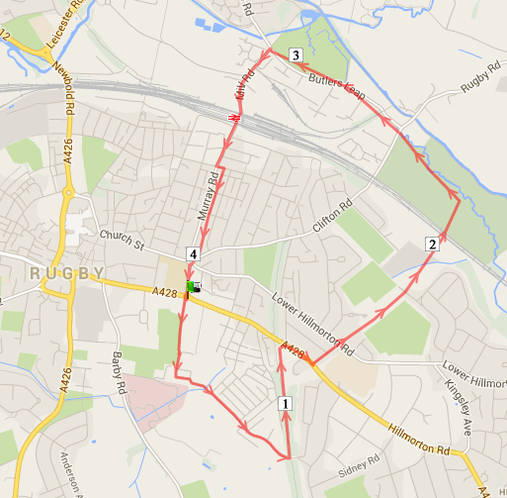 This is approximately the area of Rugby that is linked to St Peter and St John's Church. If you live within this area you can come to us to be married. You can also have your child baptised (although it is usually possible for us to arrange a baptism for your child even if you do not live in the area but have some natural link to our church eg you were married here. If you live at the edges of this area and you are not sure which parish you fall into please contact the office for further details.